TV's popular Ghost Hunters reveal all-new, never-before-told stories from their spooky early investigations! • A distraught woman who dreams of paranormal events before she experiences them...and much more! Jason and Grant didn't always have the fancy scientific equipment and experienced team that fans now watch on their smash-hit television show. As they share their hair-raising first experiences, they offer essential tips for budding paranormal investigators -- including how to use an electromagnetic field (EMF) meter and an infrared camera, determine if a supernatural phenomenon is good or evil, and deal with spirits. 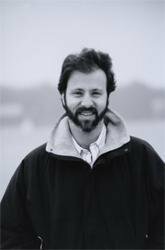 Whether you're a skeptic or a believer, these fascinating and frightening true stories will keep you up at night! 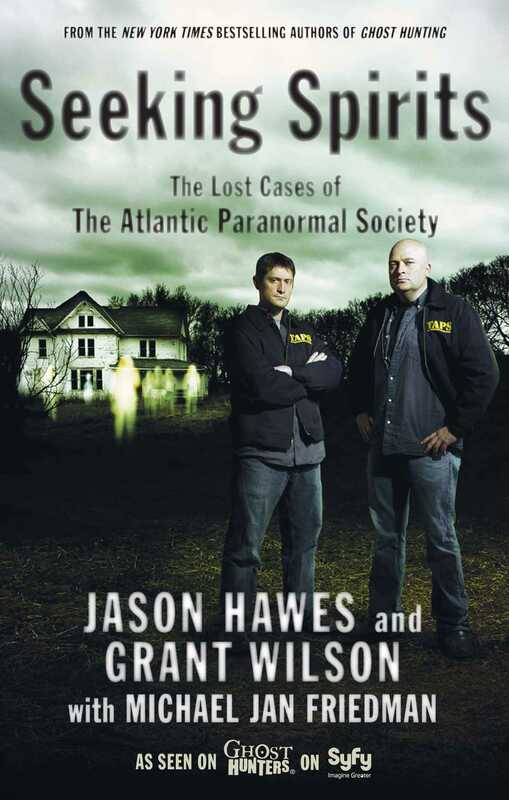 Grant Wilson, along with Jason Hawes, heads up TAPS, The Atlantic Paranormal Society. Plumbers by trade, Hawes and Grant are interested in getting to the bottom of everyday, paranormal occurrences. It has been more than a decade since Jason and Grant first met, and since then TAPS has grown in size and scope to become one of the most respected paranormal-investigation groups in America.